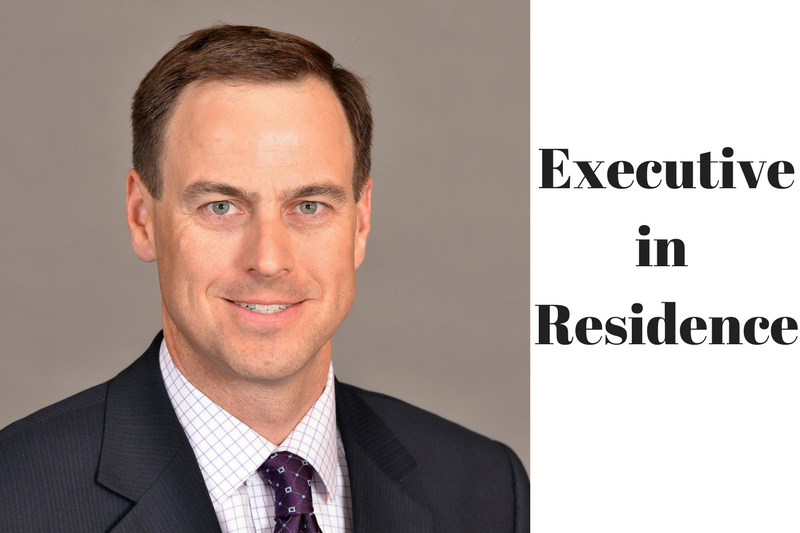 John Currie, athletics director and college administrator, is coming to Robert Morris University on March 19 through March 23 as an Executive-in-Residence in Sports Management for the School of Business. Currie has worked for three NCAA institutions and was recently the vice chancellor and director of athletics at the University of Tennessee. In 2013, he was named Under Armour Athletic Director of the Year and won the Dodd Athletic Director Award. The Executive-in-Residence Program is for professionals to come to campus and share their knowledge of the industry. Currie will groups of students and speak in Sport Management courses. He will also meet with the Sports Management Advisory Board and speak with faculty and staff. Currie has worked at three NCAA institutions and he plans to share his experiences with the RMU Department of Athletics, which heads 16 NCAA Division I sports. Students can speak with Currie individually during the office hours he plans on holding while on campus. “All of us in intercollegiate athletics, regardless of our varying institutional sizes and missions, should have the student-athlete experience in the forefront of our minds each day. As an athletics director, it is a paramount responsibility to maintain the integrity of that experience in a complex and dynamic environment,” said Currie in the press release.